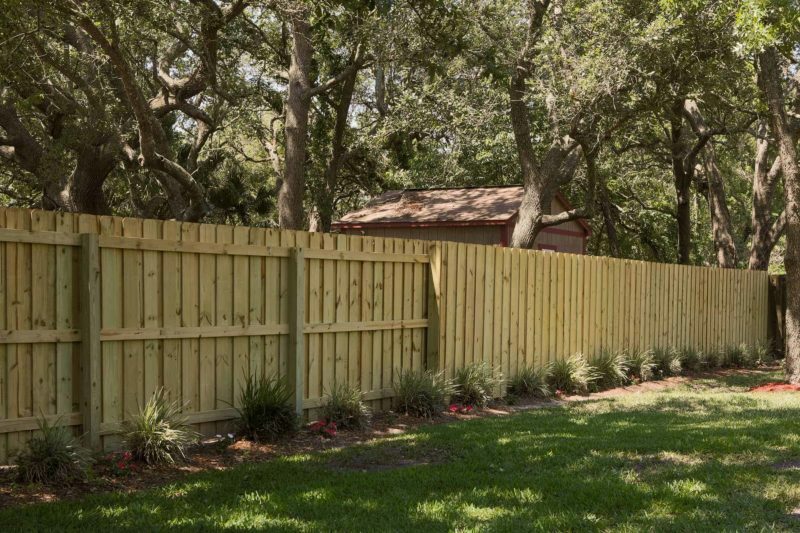 You heard us right: Our brand-new Pensacola fence company has opened its doors for business. This means our team is ready to serve customers to the best of their abilities and walk them through our vast selection of fence products. Our priority at Superior Fence Products is to operate with integrity. As such, our vinyl fencing is truly second-to-none. What’s more, we offer competitive advantages including SolarShield, PrivacyLock, StayStraight, and HeartWood, not to mention a leading lifetime transferable warranty designed to protect and serve our customers. 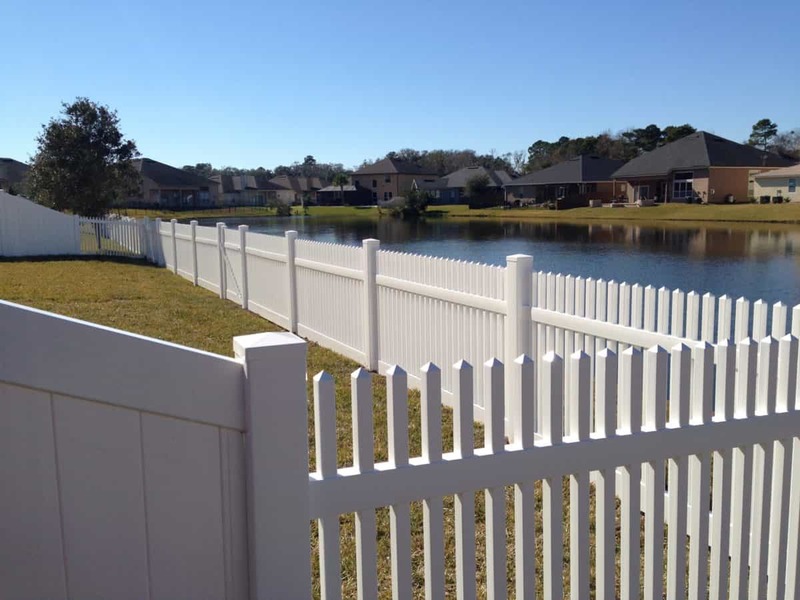 Our vinyl fence is made from quality components. Our vinyl fence pickets are 43% thicker than the industry standard picket, and all of our standard panels come in six foot wide lengths to ensure the strongest construction. The best part? 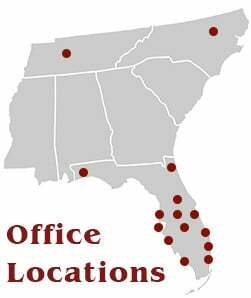 Our extensive inventory and fabrication capability allows us to provide the best service for all of our customers, including wholesale customers in Pensacola. 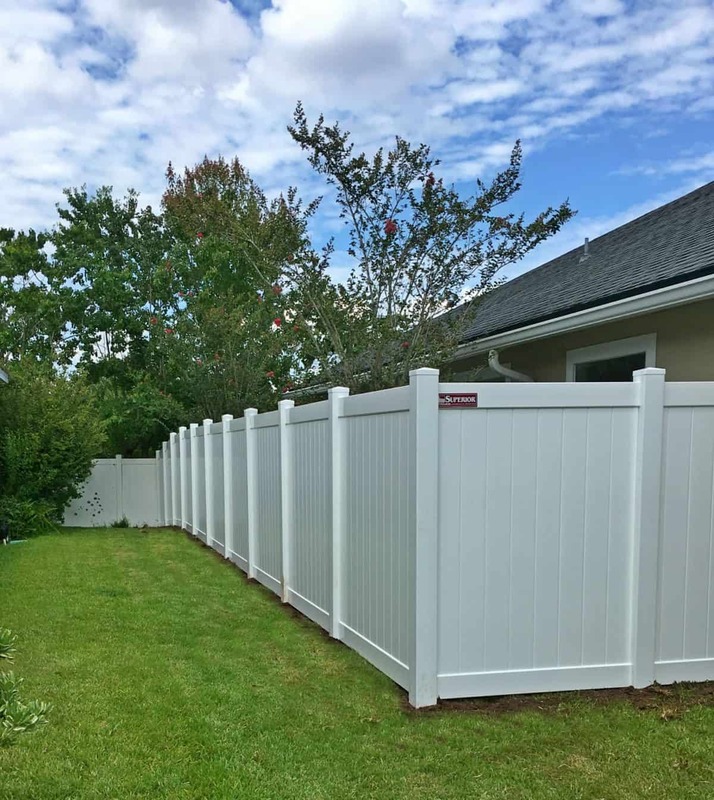 Look no further than Superior Fence Products for top-quality fencing materials and proven customer service. 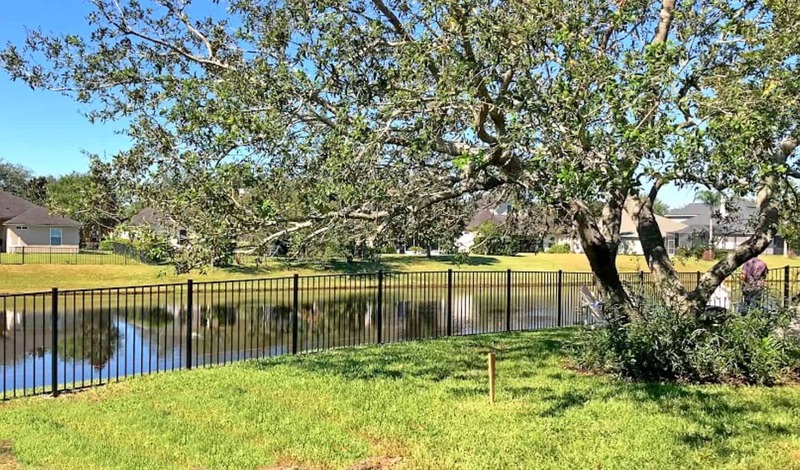 Our Pensacola fence company is here to accommodate all your aluminum fencing needs. This means that starting this spring, customers will have full access to Superior Fence Products aluminum fence supplies at our new Pensacola location. 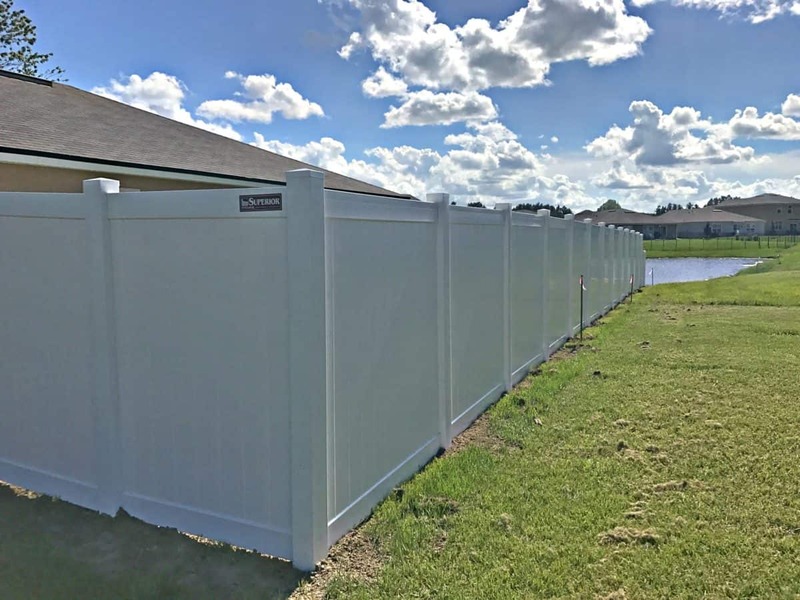 Visit our retail center to enjoy a FREE fence quote when we open our doors, and browse our inventory of pool fencing, boundary fencing, and security fencing materials. Customers in the Panhandle will soon learn that Superior Fence Products aluminum fencing can take any property to the next level. 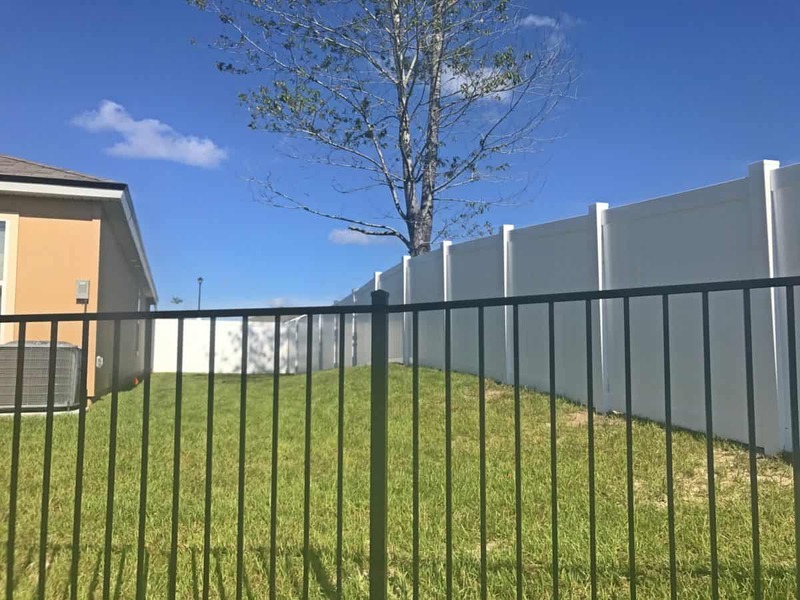 Our metal fencing is available in more than 350 color and style combinations, which reinforces our ability to accommodate your needs. So, why wait? Contact us today, and liven up your outdoor space with our aluminum fence supplies. 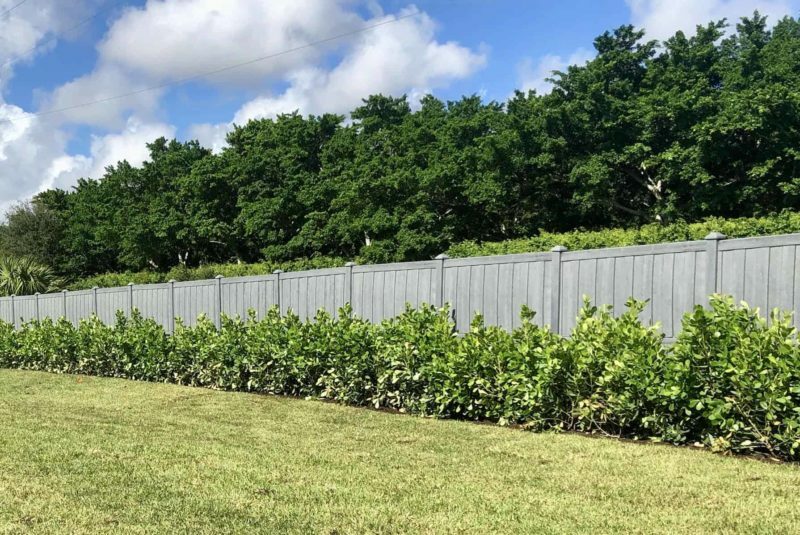 Our team can help you with a full-service fence installation, assist you in selecting materials for a DIY project, or work with contractors in their search for a dependable fence supplier. 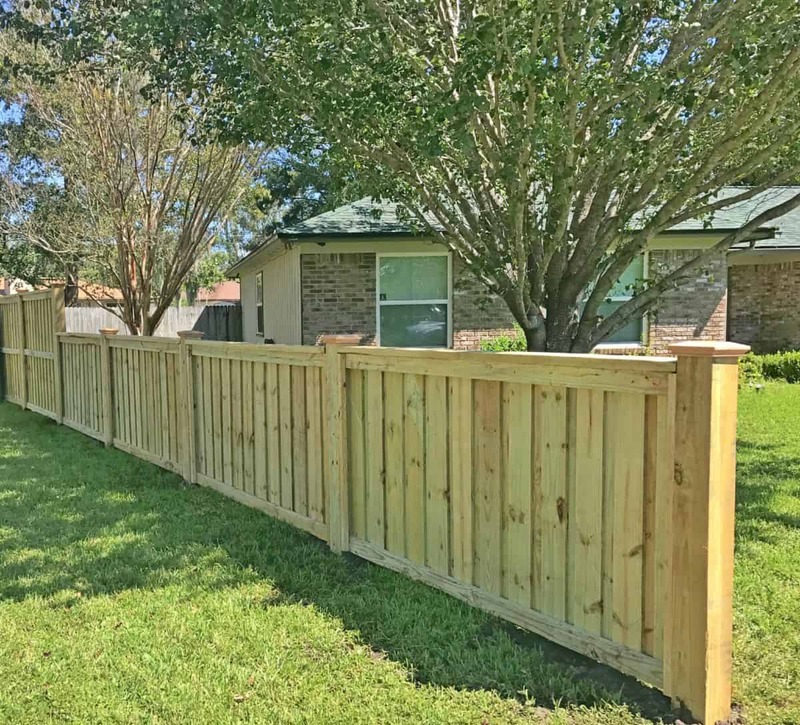 Beginning this spring, Superior Fence Products will offer cutting-edge wood fencing from our new Pensacola wood fence company. 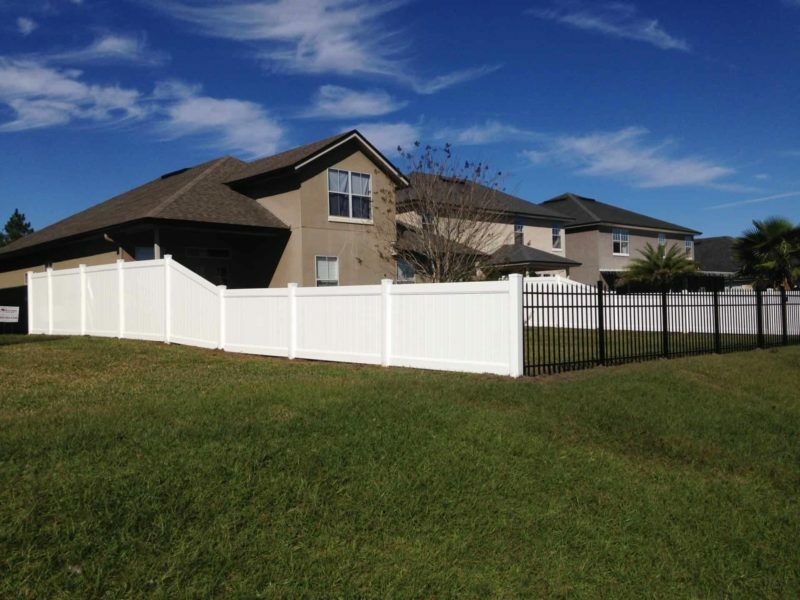 The contractor and outlet will specialize in providing high-grade fence products and seamless customer service. So, what are you waiting for? Drop by for a FREE fence quote as soon as we open for business, and we’ll let you know how we can help kick your fence project into action. 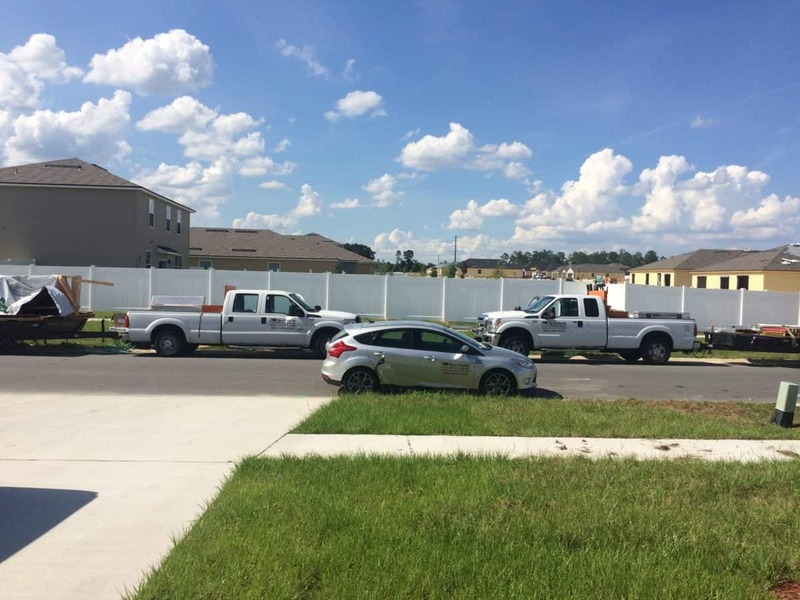 Our team will assist with your privacy fencing, security fencing, or boundary fencing needs. Contact us today, and we’ll let you know what we can do for you and your property. Want to build a fence yourself? Customers in search of supplies for their next outdoor project consult us regularly for their fencing materials. Our inventory is unparalleled, and our team members’ expertise will help guide you through the DIY fence-building process. Ready for your new fence? Call Superior Fence & Rail today!